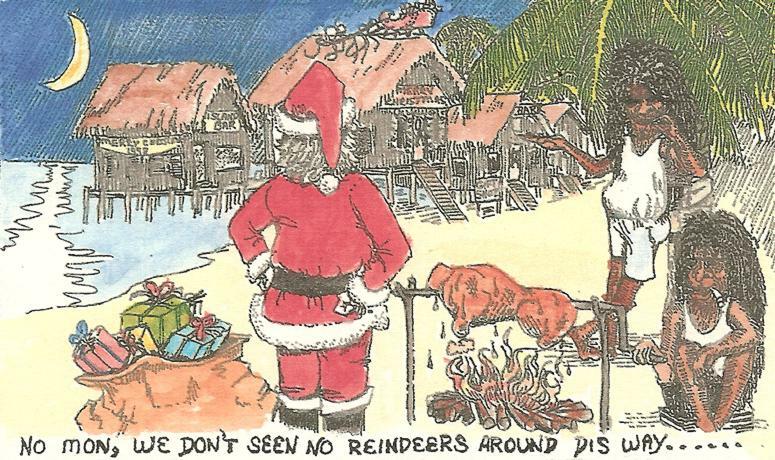 Christmas card by Island Dog, Mike Gvara. From a set of cards purchasable here. Card by Island Dog Click here to comment on this picture .